Comments Off on That’s a new one. 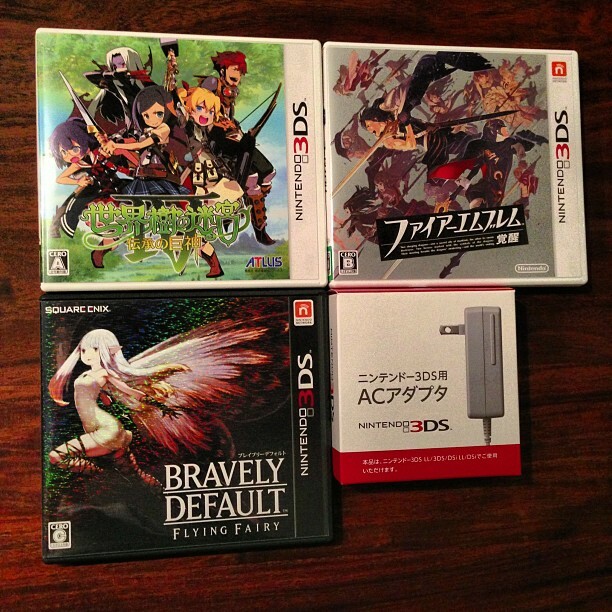 Three games and one adapter… GET! System itself is on a boat somewhere. Comments Off on Three games and one adapter… GET! 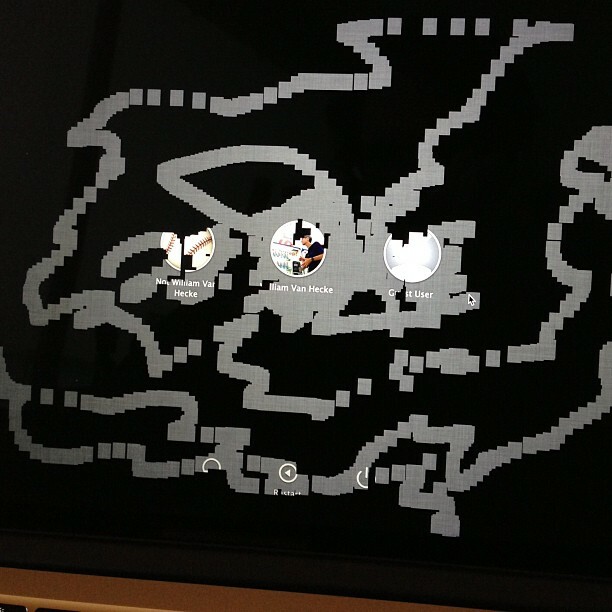 System itself is on a boat somewhere. Box from Japan included lots of socks & underwear; yes, that’s the 7-11 logo; it’s a long story. 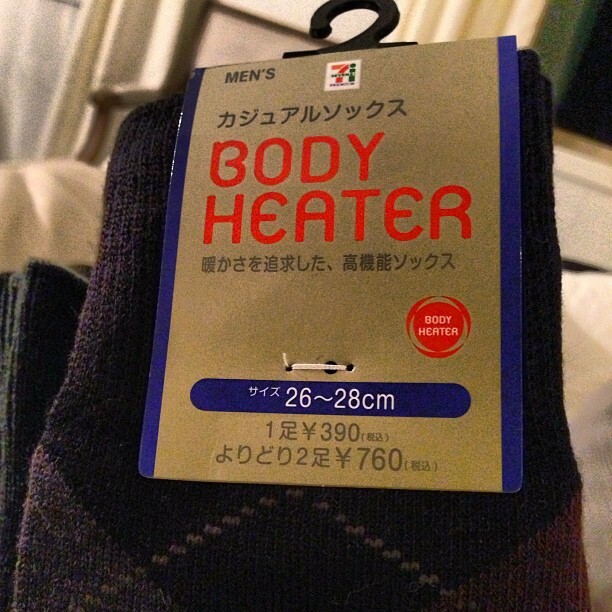 Comments Off on Box from Japan included lots of socks & underwear; yes, that’s the 7-11 logo; it’s a long story. 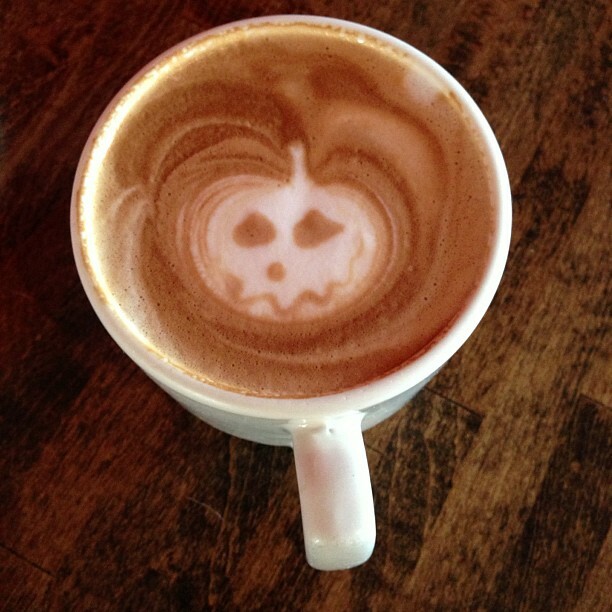 Fremont Coffee Company is in the Halloween spirit. Comments Off on Fremont Coffee Company is in the Halloween spirit.